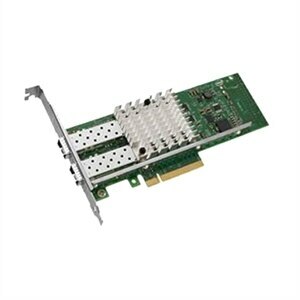 The Dell Intel Ethernet i350 Quad Port 1Gb Network Daughter Card from Dell™ is responsible for connecting your desktop and server to your network. Its Remote management support enables you to maximize management resources. This product has been tested and validated on Dell systems. It is supported by Dell Technical Support when used with a Dell system.